SEOktoberfest Charity BBQ raises 44.132 Euros for Charity! WOW! Our Grand SEOktoberfest Charity BBQ Charity Auction has ended yesterday, and the overall result is just absolutely incredible! 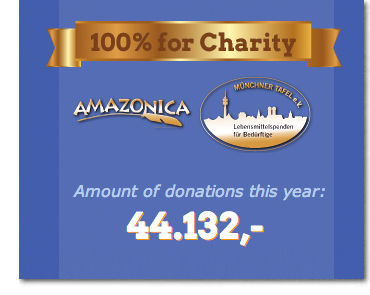 We raised 44.132 Euros für Charity!! 44.132 Euros for the 50 tickets we offered to join our exclusive event. The average ticket price is 882 Euros (!) for a single ticket! 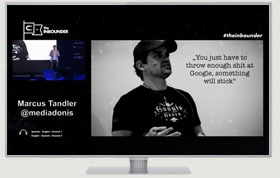 Two people – Ralf and Karl – even bid 2.000 Euros and more for their ticket! Check out the final list with all 50 people that will spend a once-in-a-lifetime event with the whole SEOktoberfest crew in a little less then two months. Congratulations to everyone that made the list! 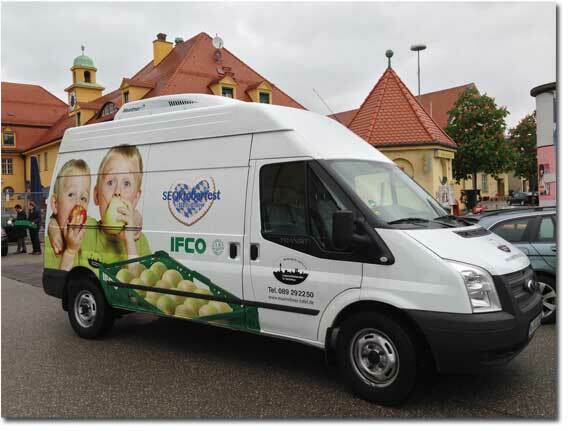 This is truly an incredible result – all I wanted was to break last years record of 37.942 Euros to be able to help the Münchner Tafel buy a new refrigerated truck they desperately need. The one we helped buy with last years charity auction proceeds was just introduced a couple of weeks ago – with a nice SEOktoberfest Charity Logo on the side. Both the Münchner Tafel and Mascha from Amazonica are absolutely stoked about this years incredible result! Mascha from Amazonica and Hannelore Kiethe from the Münchner Tafel will also be at the Charity BBQ, so just say hi if you want to know more about what the money will be used for! 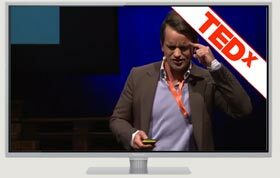 Since I´m personally involved with both charities I know that all the money is really being used for a good cause. Another big thanks goes to our incredible Charity BBQ sponsors LinkResearchTools, Searchmetrics, OnPage.org, 42Digital and TrustSeller! We couldn´t do this without you – thank you all very much! And last but not least a HUGE thanks to Prof. Dr. Mario Fischer and the No.1 SEO magazine Website Boosting for printing our SEOktoberfest Charity BBQ ad in the last edition of Website Boosting! Did you miss the charity auction, but desperately want to come to SEOktoberfest? 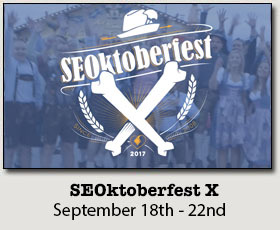 There´s one last chance for a ticket to SEOktoberfest VI -> The SEO Scavenger Hunt! Take the challenge on September 5th at 18:00 CEST to win the ultimately LAST ticket to this years SEOktoberfest incl. 5 nights in a munich hotel and 1.000 Euros extra travel budget! Good luck! !